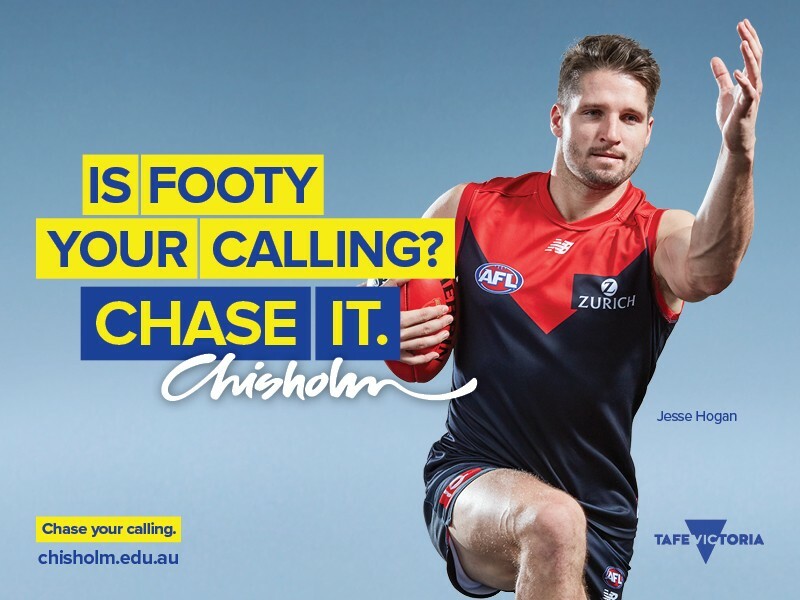 AFL South East are excited to invite you to the official launch of the Chisholm Sports Academy – Melbourne Football Club Program. Join us at 5pm on Wednesday 15th August at Casey Fields VFL 1 Oval and VFL Pavilion to meet Melbourne Football Club players and coaches during our intensive football clinic, find out more about our world-class facilities and expert coaching staff and learn how you can combine your sporting career goals with your educational aspirations. Participants must be over 15 years of age and Under 18s must be accompanied by a parent or guardian. 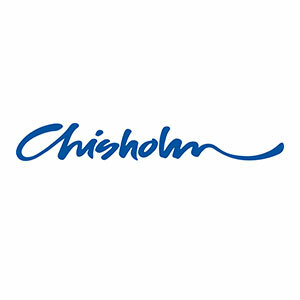 Visit https://www.chisholm.edu.au/mfcevent to book your place now.